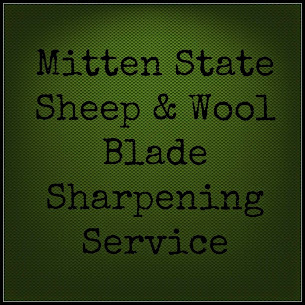 Mitten State Sheep & Wool : Happy Holidays at the HomeAcre Hop! 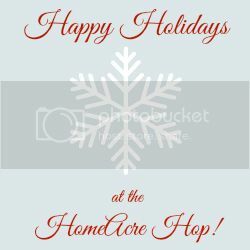 We would like to welcome you to the last week of our Holiday HomeAcre Hop! 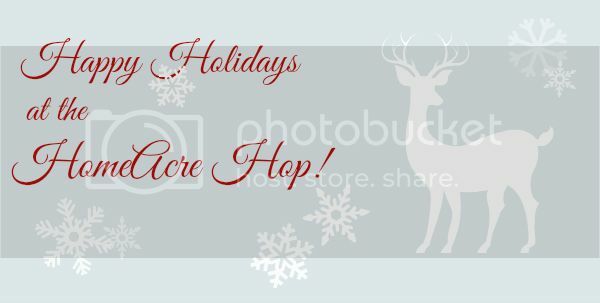 We invite you to share your Holiday Post with us! Regular post are welcome too! Make sure to visit our Pinterest Board where we will be pinning our favorites. Repurposed Barn Floor Star from the Chick 'n' coop. thank you ! Merry Christmas to you too!! Thank you for hosting another great party! I love reading your blog and your refinished cabinet looks awesome love the color of green that you used! Thank you, Sandra for the feature and for hosting! :) Merry Christmas!